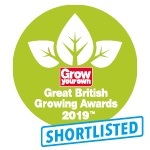 Our Hanging Grow Tube 2pk has been shortlisted for the 2019 Great British Growing Awards! This Silverline Hanging Grow Tube 2pk is guaranteed for a period of 30 days from date of purchase against a fault developing in either the materials or the workmanship during manufacture. 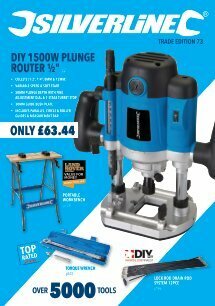 You can register for your Lifetime guarantee by registering your product online. Any faulty goods will be repaired or replaced free of charge.